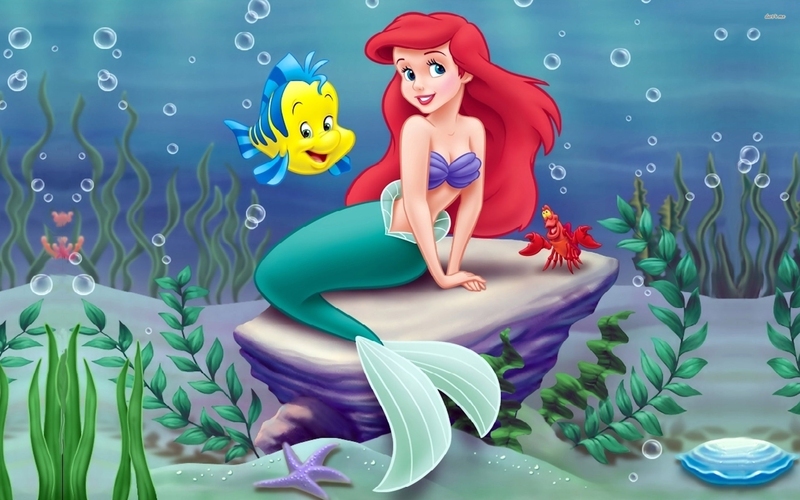 Little Mermaid is a famous fairy-tale and a well-known cartoon for children from Disney. The little mermaid is ready to sacrifice her life in the sea to become a human with its soul and to get the love of the prince. It's a great story for young generation with moral advice and sense. It's so deep as the sea in which the little mermaid live. However, the story has two different ends, about which no need to mention. Little Mermaid quotes are so simple but they are filled with a great wise meaning. People don't appreciate what they have and they always think that somewhere is better. Everyone feel pain in their own way. Indeed, human world is so complicated. Teenage is a special time in everyone's life. Sometimes being at the sea is such a calming activity. Children have the rights to live their lives in their own ways. Everything is possible and you can make dreams come true. All of us want to be a part of somebody special. Take actions to realize your dreams. The only one whom you can rely on is you. There are always some things in this world that you can't understand and control. How pity that so many people can't feel and share with feelings. Don't give up, it takes some time to achieve something. Is it a big mistake to the little mermaid? Everyone has something special with them. You don't have to be like someone else, it's great to be yourself and accept who you are. Sometimes you don't need too much to be beautiful. There're things that you can't fix and bring time back. But it's good to believe in miracles sometimes. You're the one who can control your life. Bad things may seem not so scary as we pretend them to be. Don't forget people who do something for you and especially who did good things for you. We make a lot of choices through our lives. Little Mermaid quotes may seem childish, but they teach us so many things.